Sloty is the latest addition to a small but reputable family called Genesis Global, members of which are the exceptionally well-rated Casino Cruise and Spinit. The youngest of the three features a library stocked by NetEnt, Nyx, Play‘n Go, Evolution Gaming and Lucky Streak, tons of promotional offers, and a wide range of payment methods, all wrapped in a package secured by two of the strictest licensing organisations in the industry, a positive start to my Sloty review! Having launched Sloty in my browser, my very first thought is – what’s with the wings? Surely you’ll agree it’s not easy to make a connection between flying and gambling, at least not until air transport providers decide to introduce casino to their long haul offering (now that’s an idea!). I’m sure Sloty will explain at some point (btw ‘top flying slots’ doesn’t do it), so I’m scrolling down past visuals set against the background of blue skies. Just above the featured games, a category filter lets me display them according to my preferences. Further down I’m given an overview of accepted payment methods and software providers, followed by the menu offering links to T&C, About, and a couple of other sections. The collapsible menu in the top left corner provides access to Games, Promotions and Payment Methods. Where’s help? Oh yes, there is a question mark symbol on the right-hand side of the header, leading me to FAQ list and Contact options, plus a separate Live Chat icon hovering lower down. Well, it all seems accounted for and within reach. 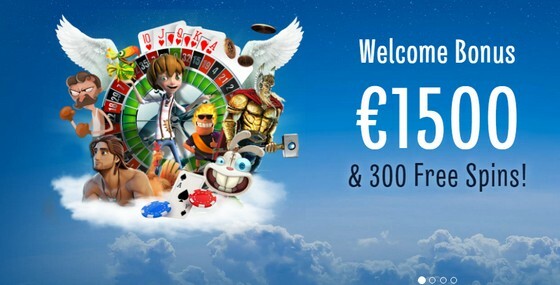 Should you decide to purchase the ticket and board this flight, your hosts will kindly offer up to £1,500 in bonuses plus 300 Free Spins on 4 popular NetEnt titles (yes, yes, Starburst included). You’ll not receive all this money at once, though. Make the first deposit of £10 or more and Sloty will match your stake by 100% up to £300, and throw in 300 Free Spins on top (unless you own a Canadian passport, in which case you’ll get £10 bonus instead of spins on the house). The next 3 deposits come with bonuses going up to £400 each, only the 2nd is a 50% match and the last two only 25%. As is often the case, making a deposit via Skrill and Neteller means you’re buggered and will receive no sort of welcome (kind of like flying Economy). All bonuses available during my Sloty review were subject to play-through requirements of 40 times the bonus amount, and same goes for winnings generated while spinning for free. That doesn’t sound bad at all, at least until you realise you’ve got only 14 days to meet them. Why not 7, guys??? The max amount your Free Spins can deliver, in terms of withdrawable cash, is limited to £200, and you’ll only get to collect that if you’ve previously wagered £50. As far as contributions go, video slots deliver 100% (check T&C though, there are more than a few exceptions), classic slots 75%, table games 10% and Video Pokers 5%. Happy Hour takes place every single day from 8 to 9 am and 8 to 9 pm (GMT), inviting you to ‘spread your wings with Free Spins on a variety of games’. 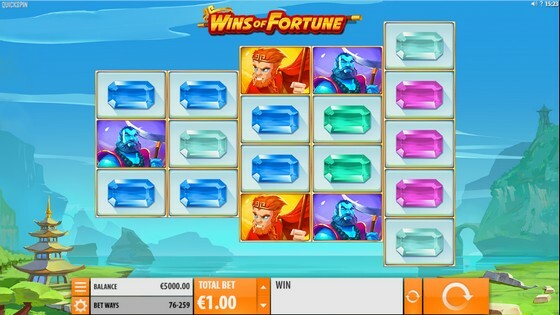 What it means is that, if you deposit and wager a minimum of £20 on any of the slots, the next day you’ll receive 10 Free Spins playable on 3 specified games. Not a big deal? Ok, how about this: every Monday you’ll be able to claim 50% up to £100 bonus and 20 Free Spins on the Game of the Week, provided you’ve made at least 2 deposits since registration, and have deposited and wagered £10 or more during the previous 7 days. Still not impressed? Let’s move on, there’s plenty more to come. Every Friday you’re given a chance to start your weekend in style with the help of 50% up to £100 bonus, and once a month (whenever you choose) Extra Mile Bonus provides exactly the same deal. First class passengers will receive their own set of VIP wings to cruise through treats such as exclusive VIP promos, bonuses and Free Spins, holiday packages and flights, invites to events mere mortals can’t attend, and personal payment and withdrawal services (which surely translates into bigger & faster cash-outs). Tickets to first class seats can’t be bought for a fixed price, they have to be earned by showing up on regular basis and investing respectable amounts, until Sloty decides you are VIP enough to enter its exclusive club. Let’s start with exploring how secure are your credit card details and other sensitive information. 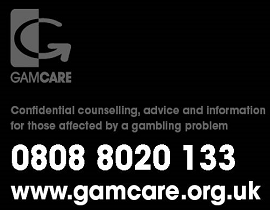 First of all, there are the licenses issued by the Malta Gaming Authority and the UK Gambling commission, and it doesn’t get much safer than that. Secondly, the operator has implemented industry-standard SSL encryption to protect all data exchanges. And thirdly, they use PCI-compliant payment methods with safety measures for payment processing. Ok, now that we can put our minds at ease when it comes to safety, let’s have a look at the choice. 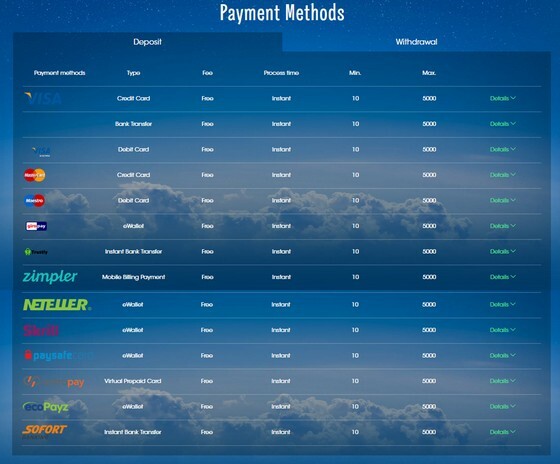 The Casino offers fairly extensive list of deposit methods, namely Visa and MasterCard credit and debit cards, Skrill, Neteller, Entropay, ecoPayz, Sofort, Giropay, Trustly, Paysafecard and Zimpler. Good enough! They all come with £10 minimum and £5,000 max deposit limits. Those lucky enough to have funds available for withdrawal, get to collect as much as £5,500 per week and £22,000 per month (unless one is a VIP!). No doubt Sloty will not be outdone by its siblings and will make sure to release cash as super-fast as they’re doing. Sloty is either a prankster or work-in-progress, since instead of 1,300+ games he promised, I find only 500. Ok, it’s not bad but, guys, have you heard about managing expectations? What I do notice is that, even though the footer area displays Microgaming logo, there’s not a single one of their games to be found. Could be that’s still to come. As is, you’ll get to pick among products developed by NetEnt, NextGen, Elk Studios, Thunderkick, Play‘n Go, Quickspin, Evolution Gaming and Lucky Streak. The good thing is games can be filtered by provider, which makes it easier if you’ve got a clear preference for one or two. There’s no software to download, so you’ve only got the option of launching them online (which is my preferred choice anyway). To play for real cash, naturally, you’ll have to sign up and pay some money into your account. But even before you and Sloty get officially introduced, he’ll let you test the games in Fun mode. Friendly bugger! 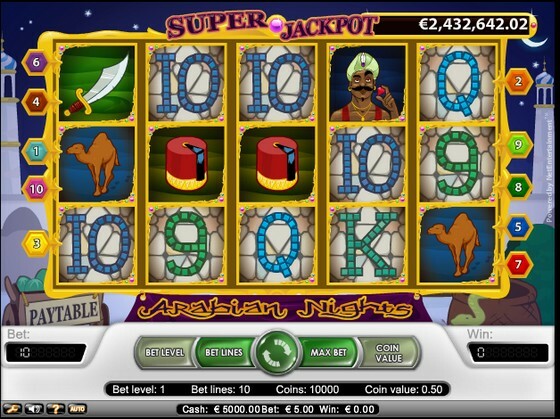 Video slots are in abundance and there’s way too many great ones to single any out. Just take my word for it that all of the most popular titles developed by the above mentioned guys are accounted for. I will, however, mention some of the newer releases you may want to try. Butterfly Staxx from NetEnt is very adequately named, as it’s the stacks of butterflies that make magic happen. Having landed on the reels, they’ll activate a re-spin and send all butterfly icons flying to the left-most position not already occupied by a member of their swarm. 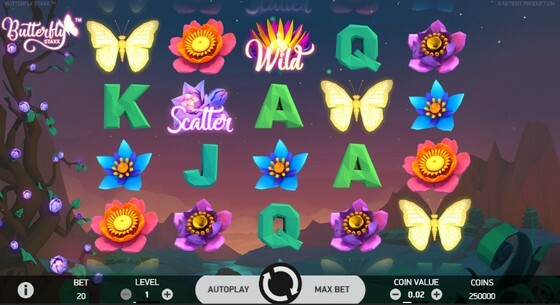 Free Spins round introduces dormant or active cocoon symbols, the latter turning into butterflies as soon as they hit the reels, and engaging in previously described flying action. Since this is the most valuable icon in the game, imagine how much cash clusters can deliver. Quickspin’s Wins of Fortune slot comes with 76 to 259 ways-to-win. Respins feature spins the reels again after each winning combo, and every consecutive win expands the reel area. Hitting 5 wins in a row will active Super Respins feature which freezes all winning symbols and continues the spinning for as long as additional winning icons keep showing up. For a library of this size, the number of classic slots is curiously low. There’s less than 20 to pick from, the most popular ones probably being Jackpot Jester 50,000, Lucky 8 Line, and Super Nudge 6,000. Mystery Joker from Play’n Go is a classic with unexpected extras. 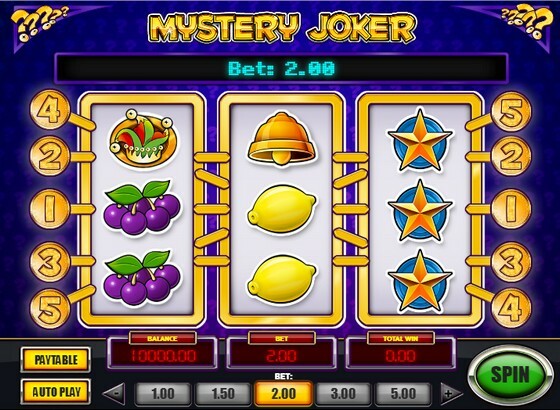 The usual 3×3 set-up offers 5 paylines and traditional symbols such as cherries, bells and lemons, but also a Scattered jester’s hat which awards free spins and a chance to land the Mystery Win of up to 100x your bet. 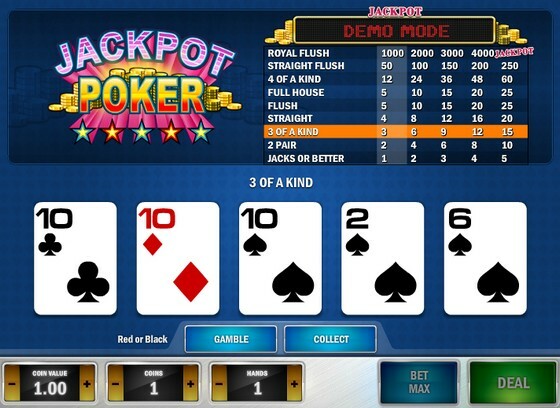 Jackpot section is home to 17 progressive jackpot games, and not only slots. While the spinning of the reels does remain more lucrative where jackpots are concerned, you could win yourself nice amounts also by playing Jackpot Poker or Casino Stud. Greedy buggers among us will, however, probably go straight for Hall of Gods or Arabian Nights, both well above 1 million mark. Sloty’s Live Casino is a real treat; not only does it provide as many as 70 live tables, but it also features the best live gaming provider ever – Evolution Gaming. And even if their portfolio on its own would make any player more than happy, the operator has gone beyond and above by additionally including Lucky Streak and NetEnt live games. Different variants of Roulette, Blackjack, Baccarat and Poker come adjusted to fit the needs of both the high-rollers and players with more modest budgets. Roulette options include Fiesta, Dragonara and Double Ball, along with the more conventional games, and Baccarat comes in standard, Squeeze, and Controlled Squeeze variation. Fans of Blackjack get to play Common Draw, Multiplayer and Blackjack Party, while those into Poker have a pretty decent choice consisting of Caribbean Stud, Casino Hold’em, Ultimate Texas Hold’em, and Three Card Poker. And then there’s the unique Evolution’s Dream Catcher. Lovely! It’s a bit unusual to find fewer games within the Table Games section than those played against a live dealer, but that’s the case around here. 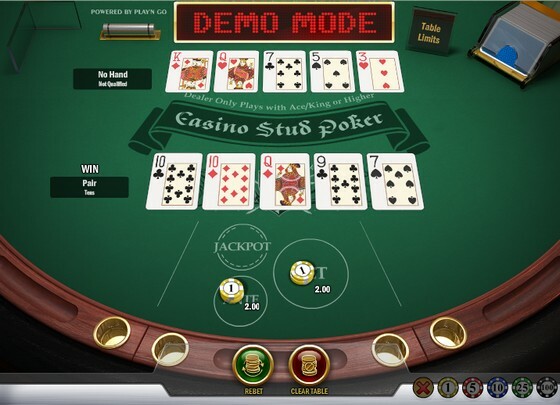 Sloty Casino provides just under 50 variants of Roulette, Blackjack, Poker and Baccarat, along with Red Dog and Beat Me. Collection of Video Pokers is equally surprisingly small, featuring only 14 games. On top of the usual suspects such as Deuces Wild, Joker Poker and Jacks or Better, you’ll also find Jackpot Poker which offers a chance to win the progressive jackpot, providing you’re betting bet max and get dealt a Royal Flush. There’s not that much to talk about where other games are concerned. You’ve got a couple of Scratch Cards, couple of Bingo games, Triple Chance Hi-Lo and Super Wheel. I guess this is just in case you manage to get bored with everything else on offer (as if!). It looks like Sloty never sleeps (high on life, I expect) and hangs around 24/7 to help his play mates whenever they reach out. If you’re one of those aching to ask him a question, take your pick from several direct contact options: live chat, email, telephone, Facebook or Twitter. Players from Australia, Austria, Finland, Germany, Norway, Sweden and UK, have the benefit of using their dedicated numbers and avoiding international charges. Don’t be lazy though; first browse through the information which has already been provided over various sections, including the FAQ list. It seems this gaming site was built with mobile in mind from the very start, as there’s literary no difference in how it looks and the way it’s structured when you move from a desktop to an iOS or an Android smartphone or tablet. The only difference is the number of games, so that instead of 500+, you’ll have 300+ to entertain you on the move. Among those, you’ll find 30 live ones, which is quite unique. 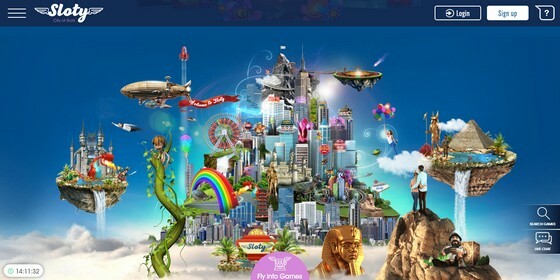 Genesis Global have already proven they are able to produce and run exceptional gaming sites, and judging by what can be seen at the moment, Sloty is likely to further contribute to their impressive reputation. Still don’t get what the theme is about, but there are far more important things to evaluate. Their gaming catalogue scores high in terms of diversity and providers, and while 500+ options is good enough, it would be nice to see them reach the promised 1,300 games and more. You’ll get showered in promo deals from the moment you first enter, enjoy favourable payment terms, and get assistance whenever needed. What more could one possibly ask for? !